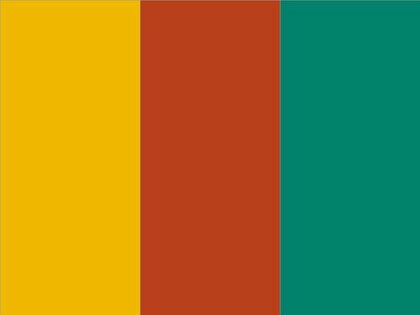 This is my take on the Splitcoast Color Combination#711 here. 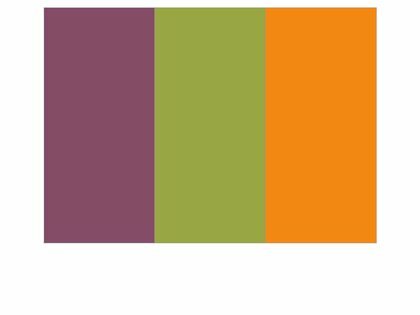 The colors to use are Cherry Cobbler, Blueberry Bushel and Bermuda Bay. I used some watercolor paper and my Aqua painter and colored some of those three colors. 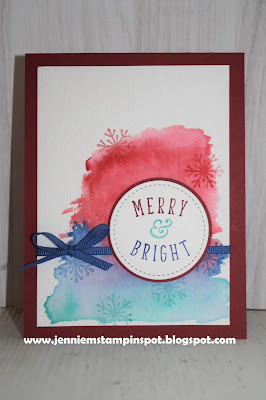 I added some snowflakes from the Nothing Sweeter stamp set. 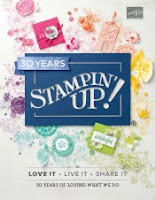 The greeting is from the Another Wonderful Year stamp set. 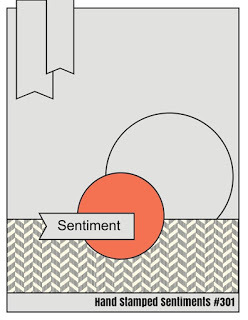 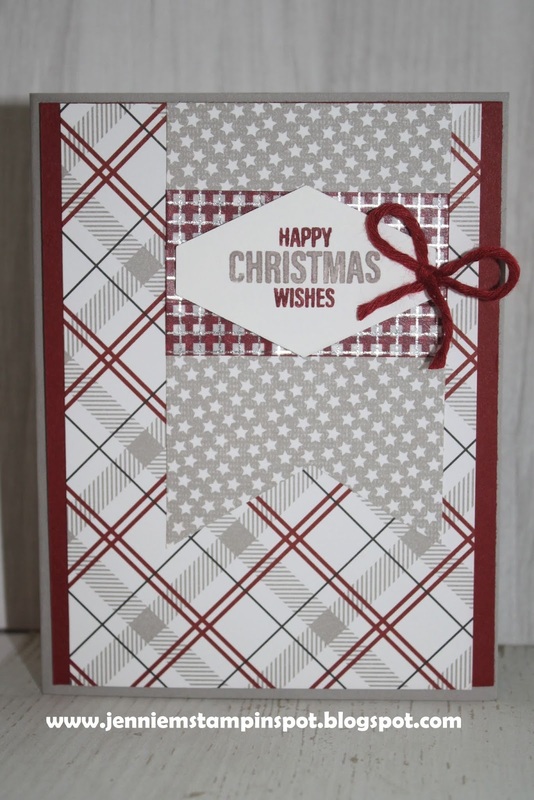 This Christmas card is for a sketch and a product challenge. 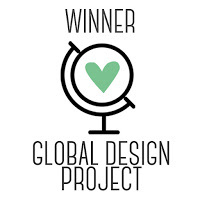 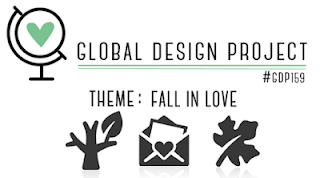 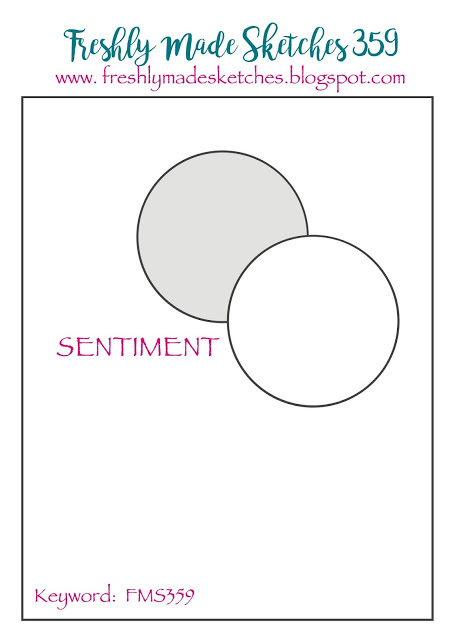 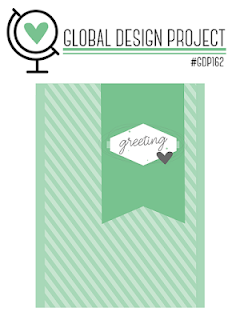 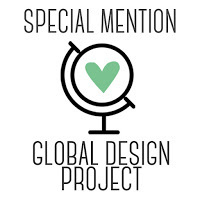 First, the sketch is for the Global Design Project#162 here. 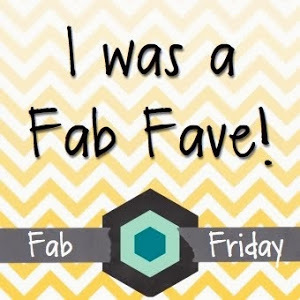 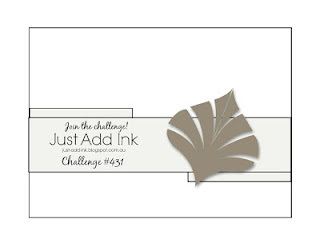 And second, TGIF Challenge#183-Product Spotlight-Tape & Twine, here. 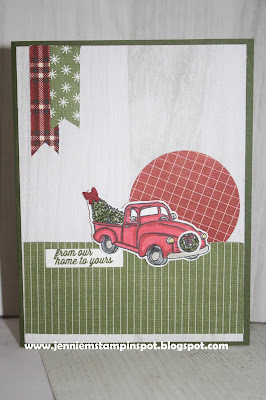 The tape is the Suite Season Specialty Washi tape and the twine is the Festive Farmhouse Cotton Twine. This Christmas card features the Farmhouse Christmas Suite. 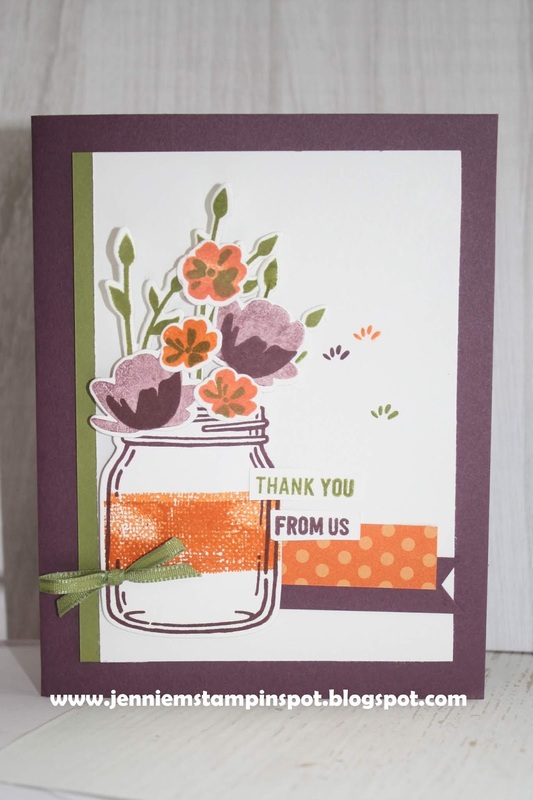 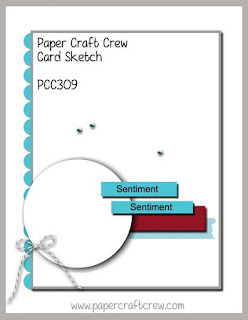 It also uses the sketch at the Hand Stamped Sentiments#301 here. 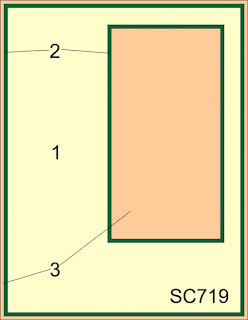 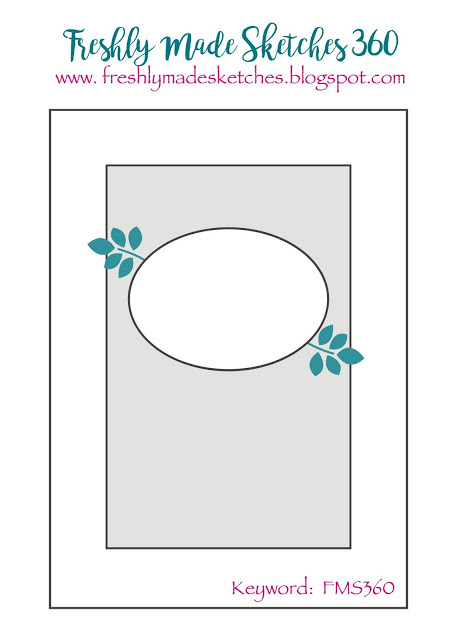 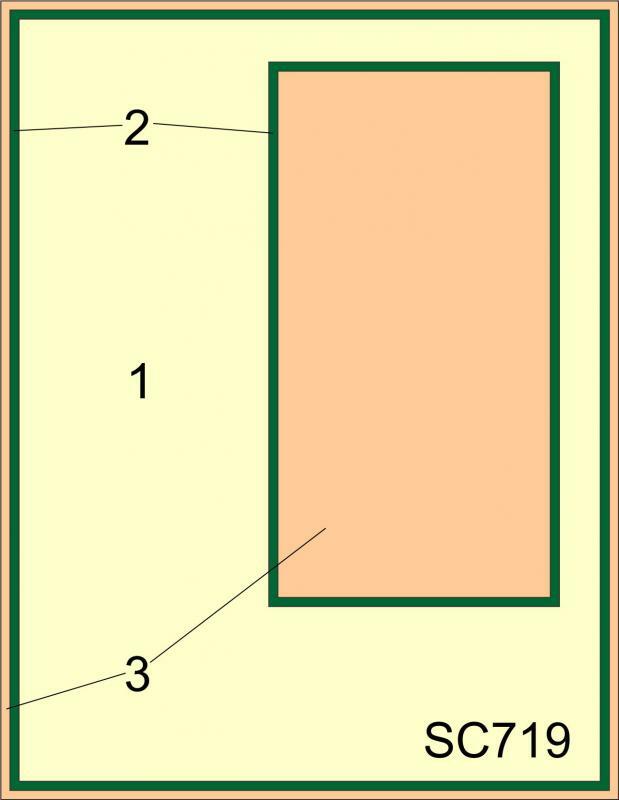 Here's a clean and simple Christmas card for the Case this Sketch#295 here. 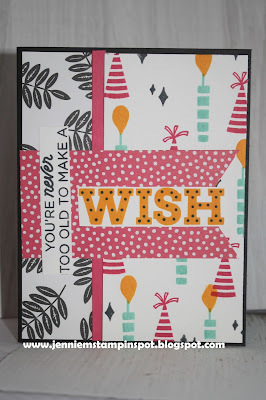 I saw the sketch and immediately thought of using washi tape. 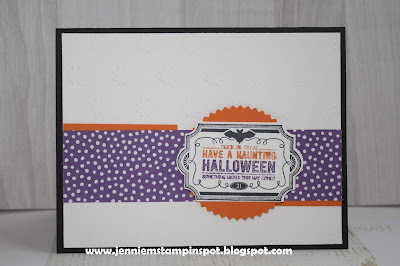 So I used the Suite Season Specialty Washi tape. 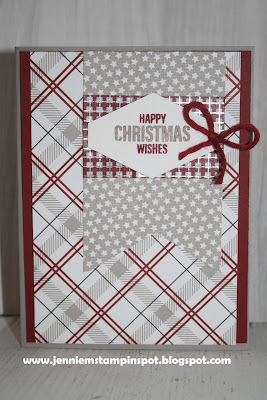 I also ran the WW card stock thru the Big Shot with the Softly Falling embossing folder. 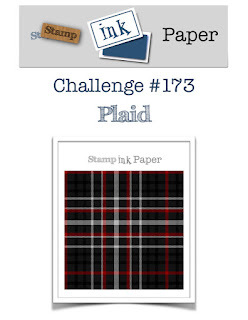 This is my take on the Stamp Ink Paper Challenge#173-Plaid, here. 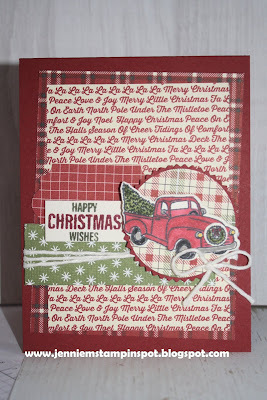 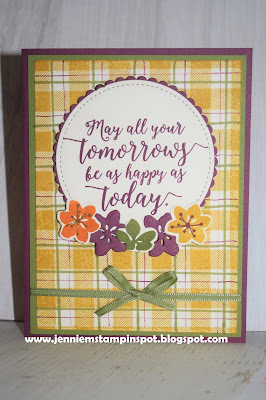 I used my well-loved Buffalo Check background stamp and the Nothing Sweeter and Farmhouse Christmas stamps too. 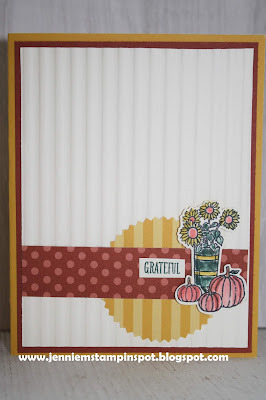 I ran the Crumb Cake thru the Corrugated Dynamic Textures embossing folder. 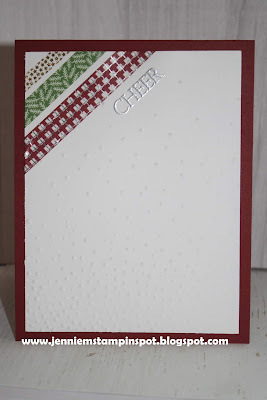 And I used the Sweetly Stitched Framelits on the present and snowflake. Here's a Christmas card that came together so quickly thanks to the Freshly Made Sketch#360 here. For this fall thank you card I used a sketch and an inspiration challenge. First, the sketch is for Sunday Stamps#190 here. And second is the TGIF Inspiration Challenge#182 here. I was inspired by all the black, grey and white and thought of using a white pumpkin made with ovals from the Layering Ovals Framelits. 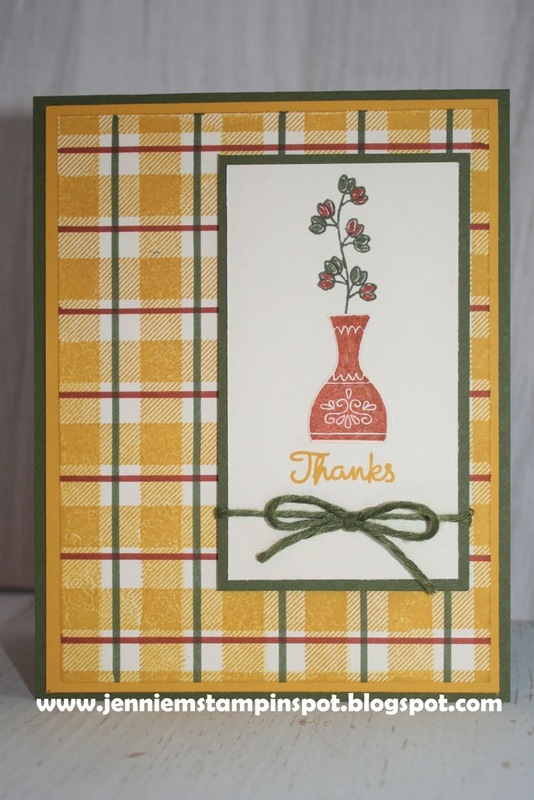 Buffalo Check background and A Big Thank You are the stamp sets with some Wood Textures DSP. 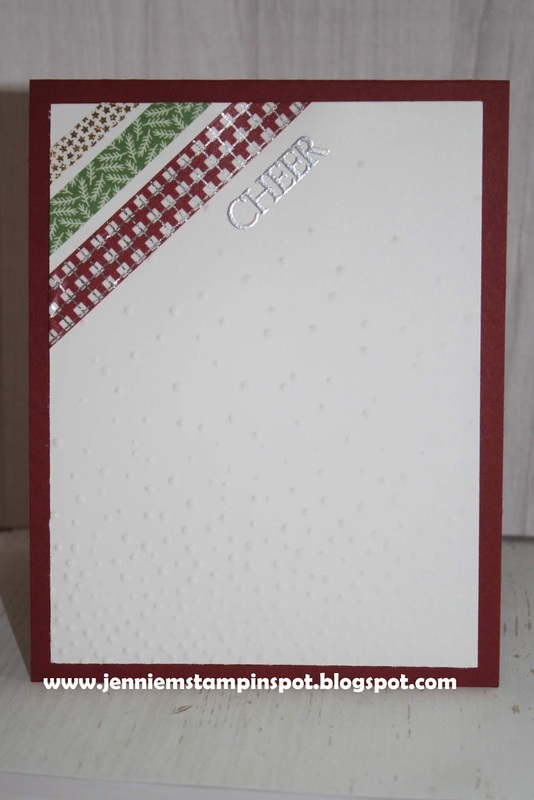 My second post of the day to share this Christmas card using the Case this Sketch#294 here. I saw this sketch and immediately thought of the Merry Christmas Thinlits and the coordinating Merry Christmas to All stamp set. And who doesn't love a bit of plaid paper too, some from the Under the Mistletoe DSP. 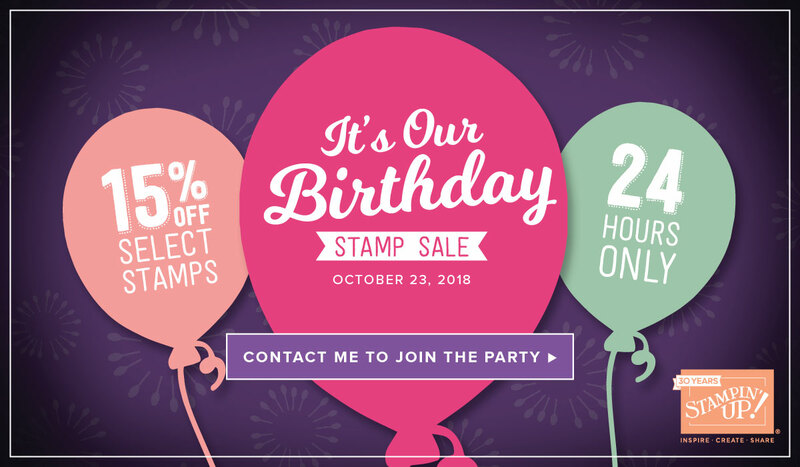 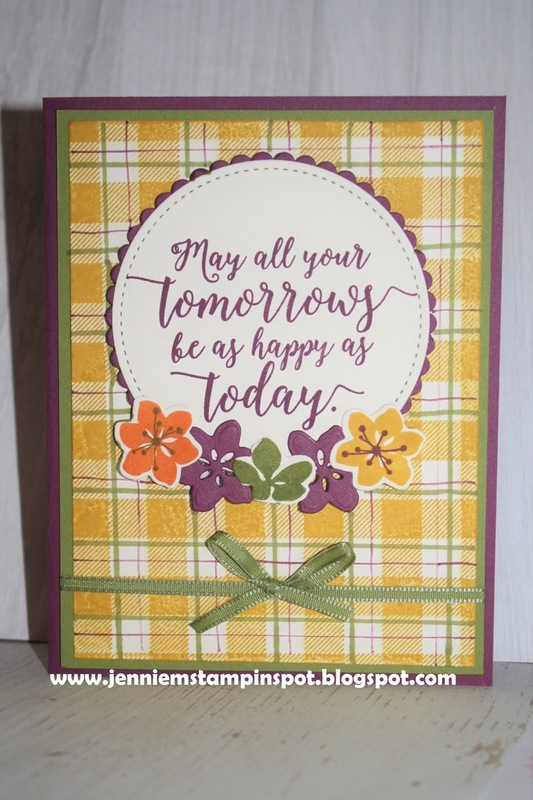 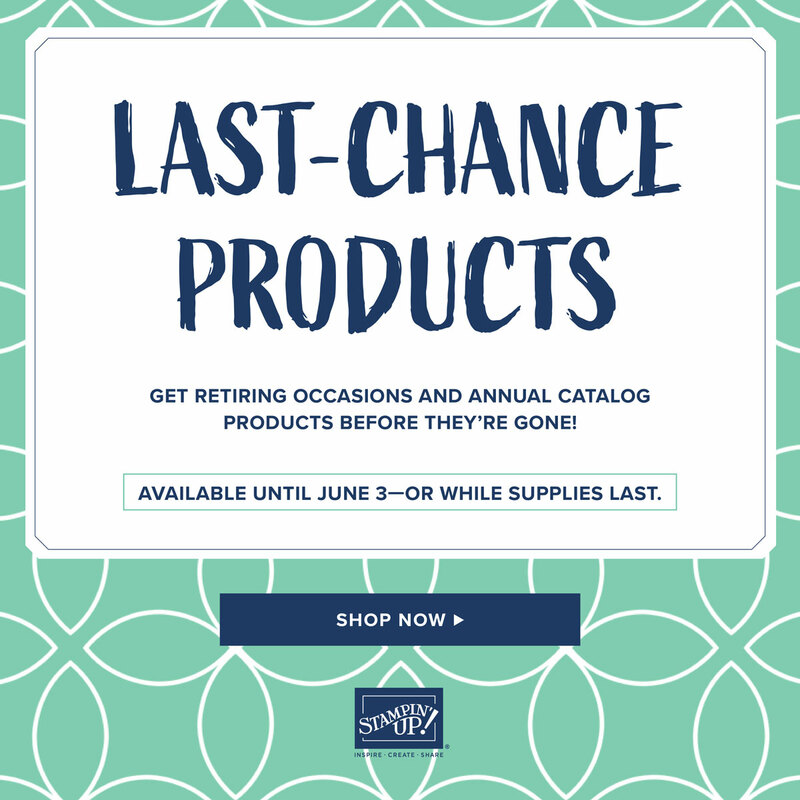 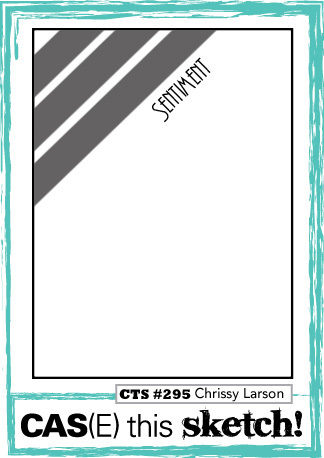 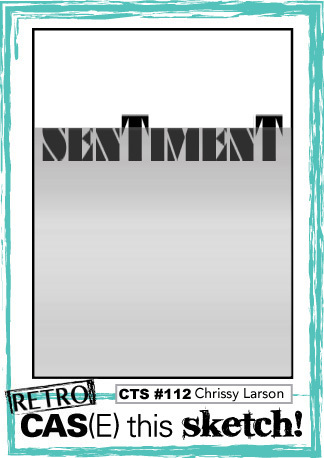 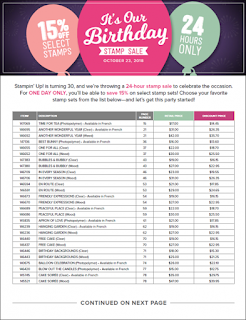 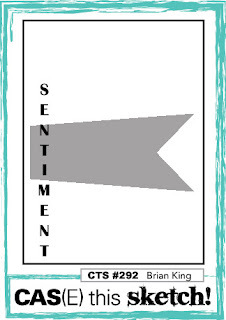 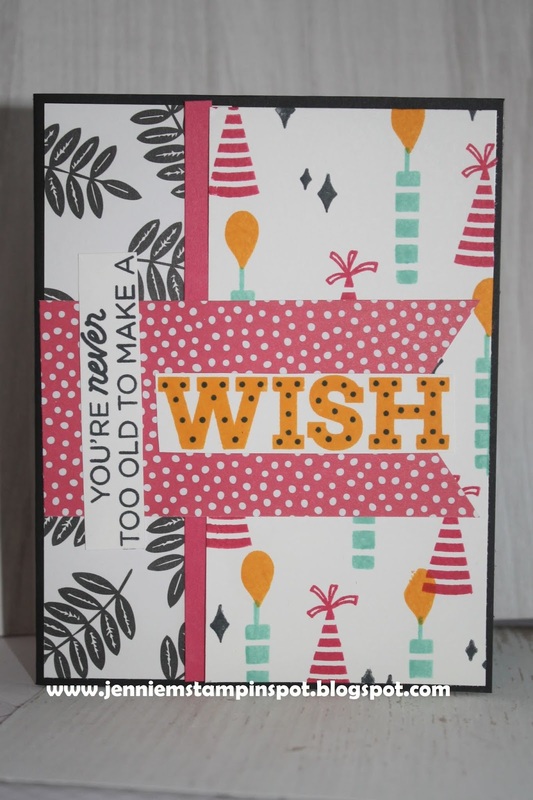 TODAY ONLY select Stampin UP! stamp sets on sale for 15% off! 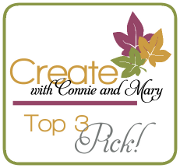 HERE"S the link to the entire list. This thank you card is for a sketch and a color challenge. 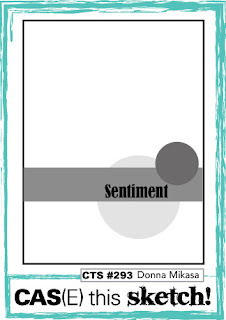 First, the sketch is for the Splitcoast Sketch Challenge#719 here. And second, the colors are for The Paper Players#414 here. 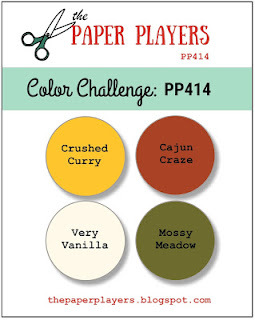 The colors to use are Crushed Curry, Cajun Craze, Mossy Meadow and Very Vanilla. Varied Vases and Buffalo Check background are the stamp sets. 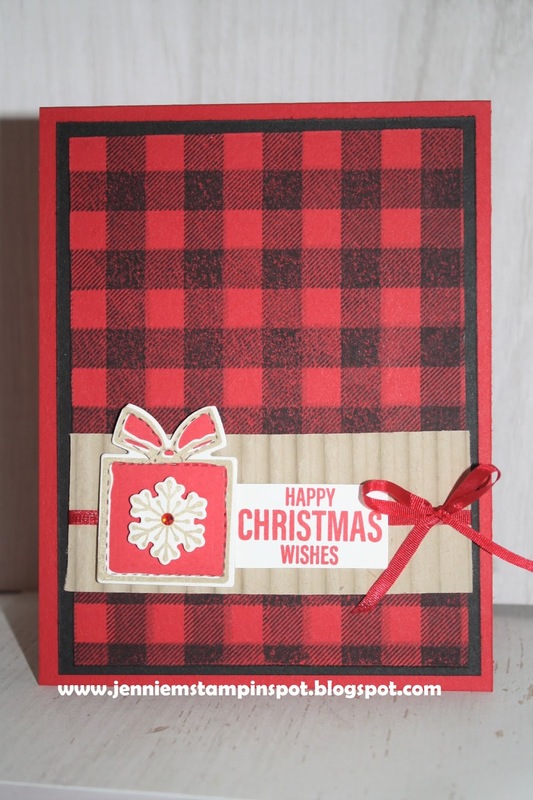 This card featuring the Festive Farmhouse Suite is for two challenges. First, the sketch is for the TGIF Challenge#181 here. And second, it's for the SUO Challenge#209-Holiday Catalog, here. 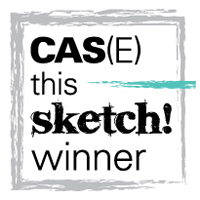 First, I used the sketch at Case this Sketch#293 here. 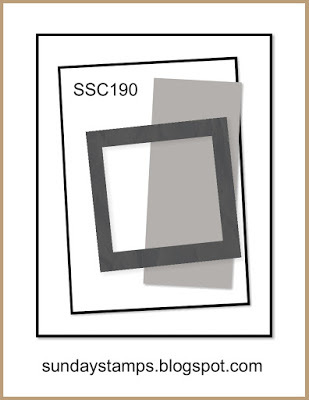 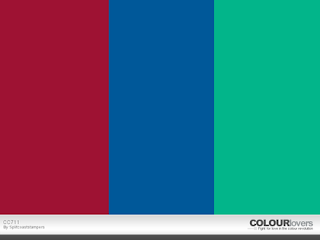 And second, the colors are for the Splitcoast Color Combination#709 here. The colors to use are Crushed Curry, Cajun Craze and Tranquil Tide. 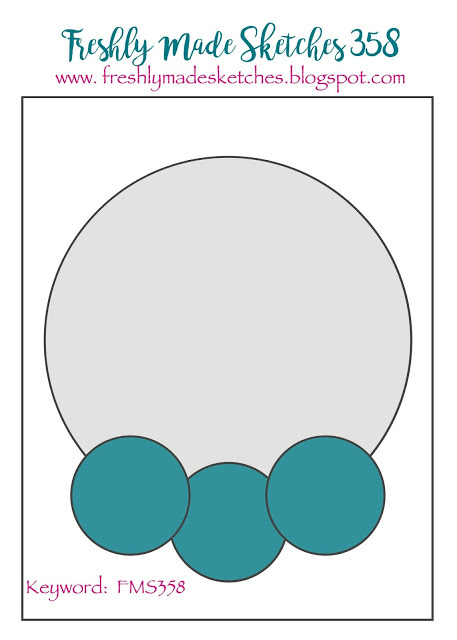 I also used some Regals 6 by 6 DSP. 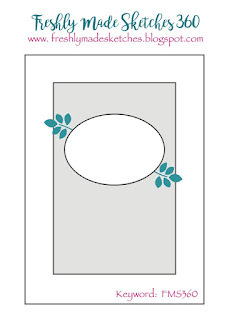 This wedding card is for two challenges. 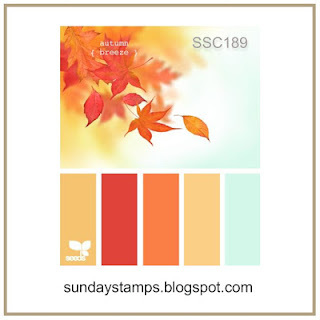 First, the colors came from Sunday Stamps#189 here. I went with the colors Poppy Parade, Mango Melody, Grapefruit Grove and Pool Party. And then this also qualifies for the Global Design Project#189-Fall in Love Theme, here. 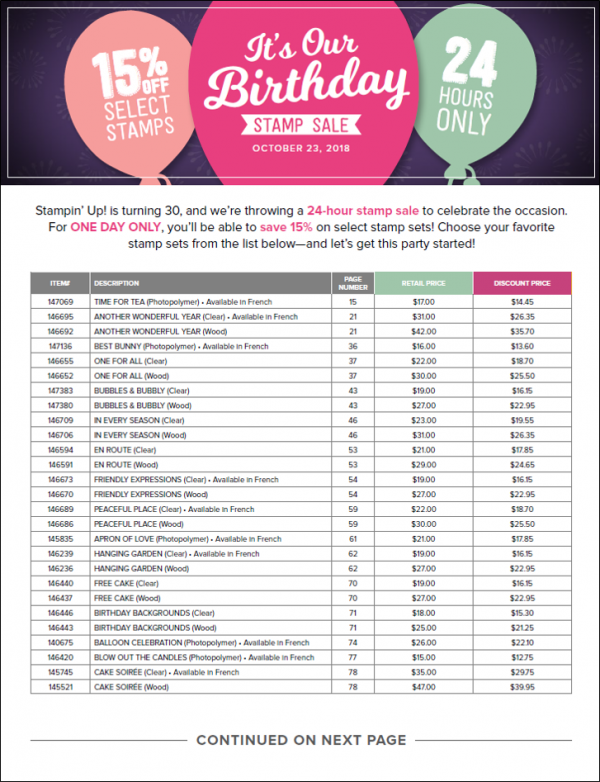 Perennial Birthday and Eastern Beauty are the stamp sets. 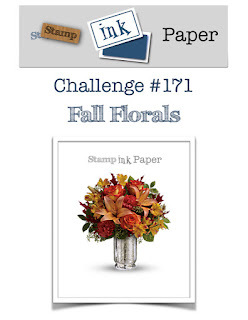 I need a wedding card for this weekend and I found two challenges that fit the bill! First, the sketch is for the Freshly Made Sketches#358 here. 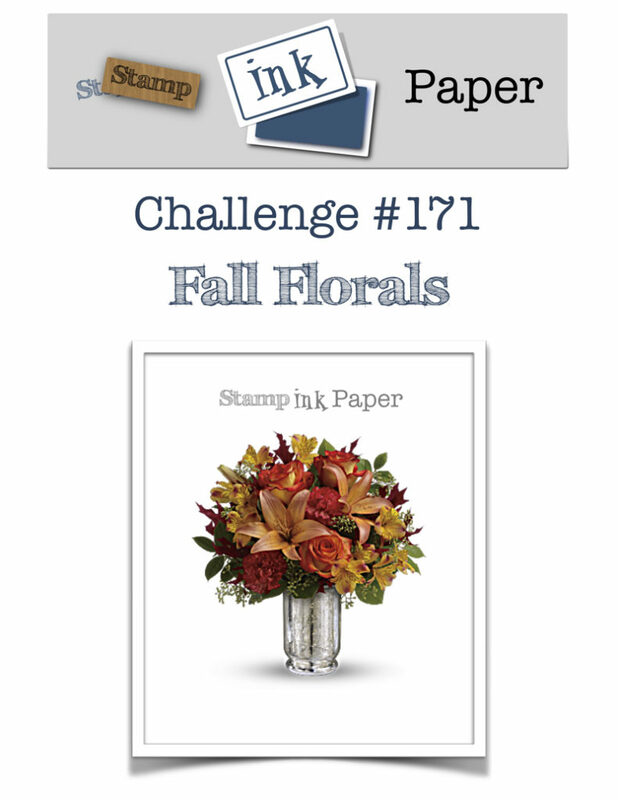 Second, the colors are for Stamp Ink Paper#171-Fall Florals here. 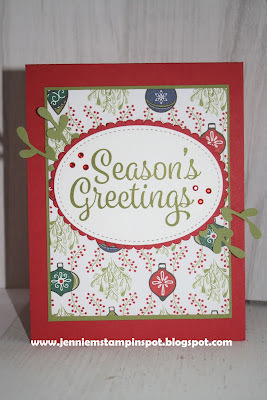 Colorful Seasons is the stamp set with it's coordinating Seasonal Layers Framelits. 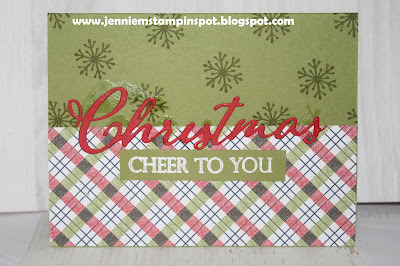 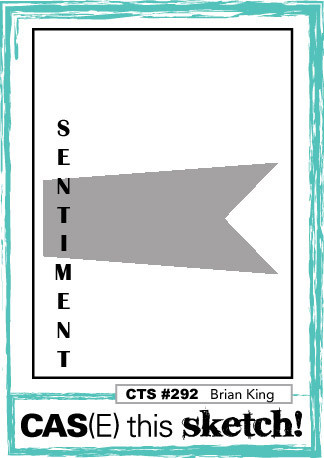 I also used the Buffalo Check background stamp. 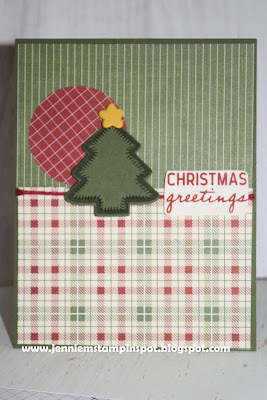 Here's a Christmas card for a sketch and a theme challenge. 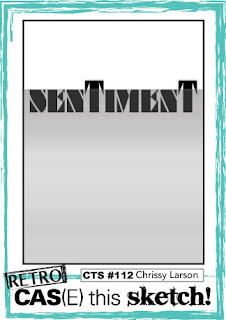 First, the sketch is for the Splitcoast Sketch Challenge#718 here. 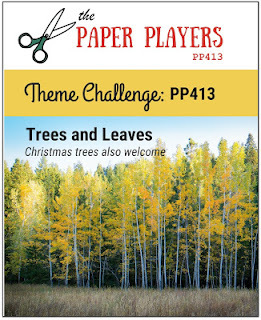 And second, The Paper Players#413-theme challenge of trees and leaves. 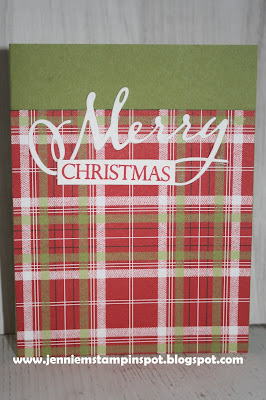 I obviously used the Christmas tree theme. 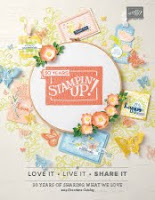 Nothing Sweeter is the stamp set with it's coordinating Sweetly Stitched Framelits. And there's some Festive Farmhouse DSP too. 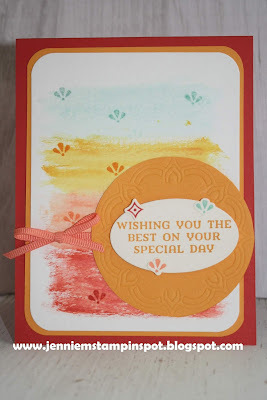 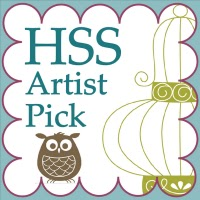 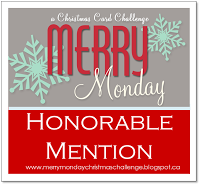 This bright and bold card is for a sketch and a color challenge. 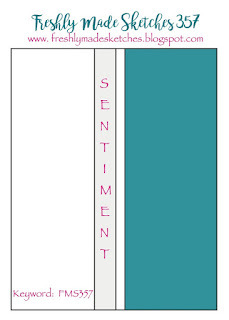 First, the sketch is for Case this Sketch#292 here. And second the colors are for the TGIF Challenge#180 here. 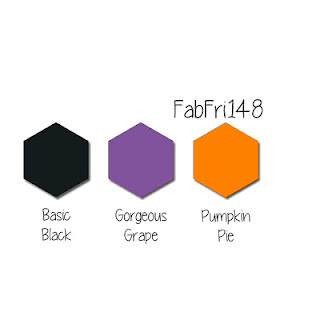 The color to use are Basic Black, Melon Mambo, Mango Melody and Coastal Cabana. 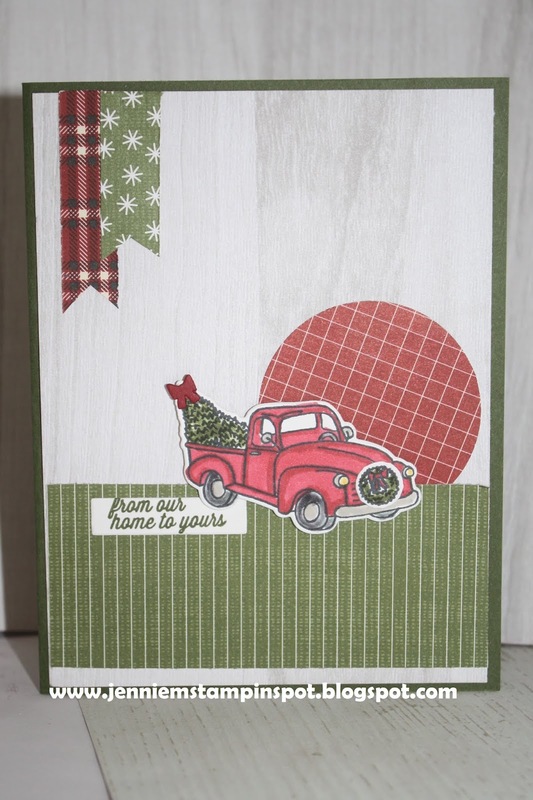 Broadway Bound is the stamp set with some Tropical Escape DSP. 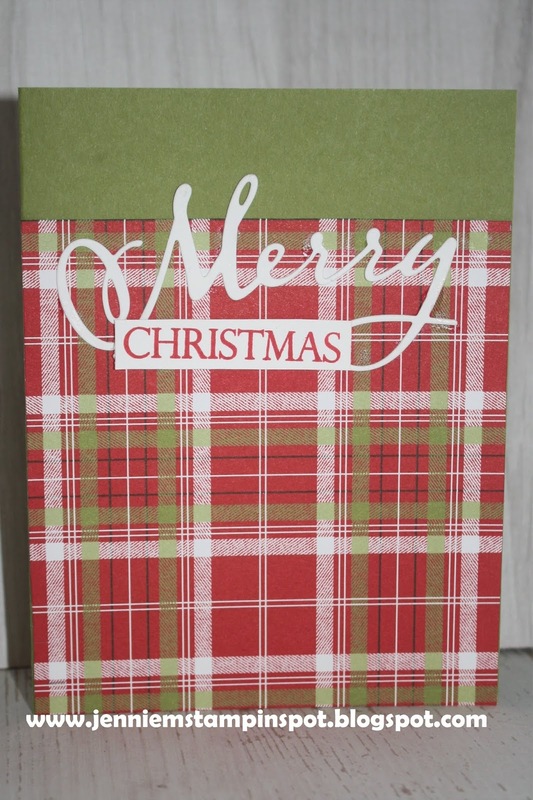 This Christmas card uses the Freshly Made Sketch#357 here. 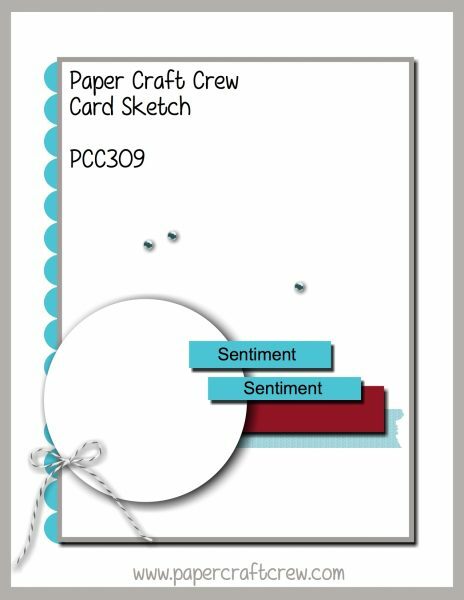 I just turned the sketch on the side for my card. 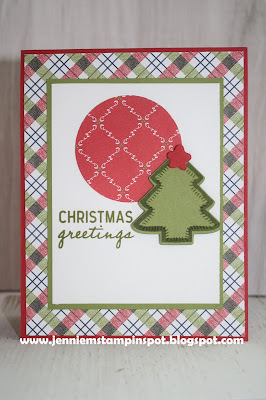 Merry Christmas to All and Nothing Sweeter are the stamp sets with some Under the Mistletoe DSP. I also used the Merry Christmas Framelits.